Real Madrid have flattered to deceive so far this season and, despite winning eight of their last ten, currently reside fifth in La Liga. However, Sunday’s assignment is an opportunity for Los Blancos to get back on track, as a win against bottom of the league Huesca could see them climb as high as third depending on results elsewhere around the country. 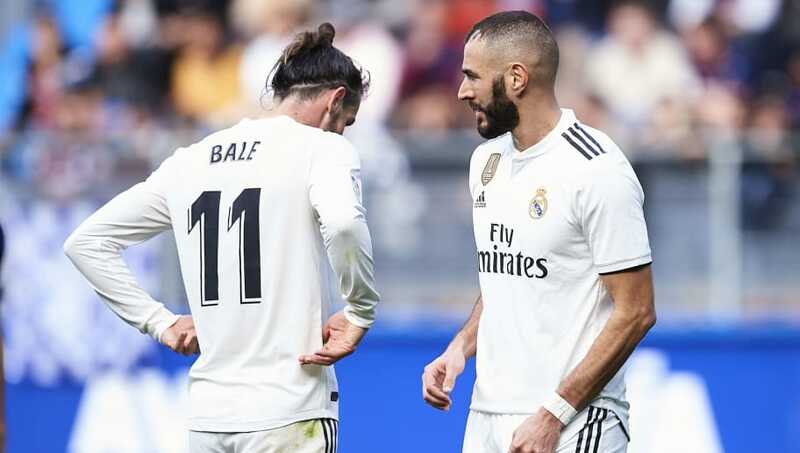 Manager Santiago Solari was able to rest much of his star-studded squad for Thursday’s Copa del Rey tie, fielding a team largely made up of periphery players. The Argentine will have an almost fully fit squad to select from for this weekend’s tie with Toni Kroos and Casemiro likely to be the only first-team absentees. Here’s a look at how Los Blancos could line up on Sunday. Thibaut Courtois (GK) – After missing the opening two games of the season, Courtois has not missed a minute of football in La Liga since. 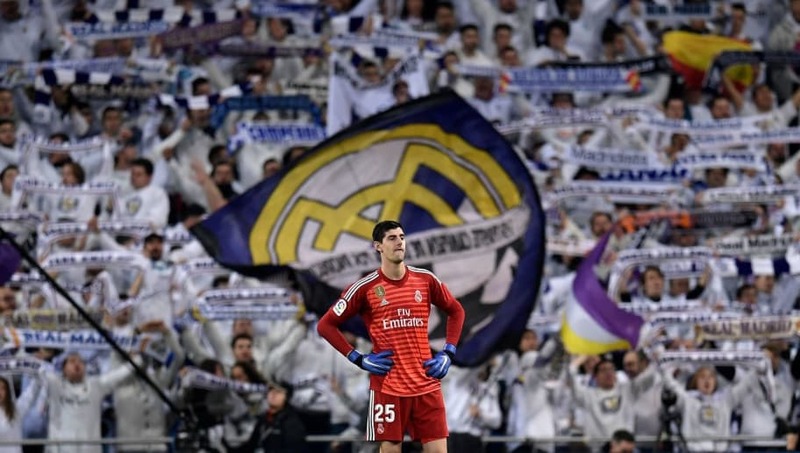 But the Belgian has been far from his best in Madrid colours thus far, keeping only four league clean sheets. Dani Carvajal (RB) – The 26-year-old has endured a season blighted by injury so far, meaning he has featured only seven times in La Liga this term. It is no secret that Carvajal is an integral part of this Real Madrid side, as the Spaniard is yet to lose a game in any competition this season where he has played the full 90 minutes. Sergio Ramos (CB) – Ramos is yet to miss a minute in La Liga this year and has continued his impressive habit of scoring goals from the back. The Spaniard has already notched four times in the league this season, making him the club’s third top scorer behind Benzema and Bale. Raphael Varane (CB) – The World Cup winner suffered a torrid display against Eibar a fortnight ago but appeared to recover quickly as he submitted an assured performance last time out against Valencia. The 25-year-old has already procured 16 trophies with Real Madrid and will be desperate to bolster his cabinet’s stock further this season. Marcelo (LB) – Marcelo is another defender who has suffered with injury woes this season and has appeared just eight times in the league for Solari’s side. Lamentably, in seven of those eight appearances, the Brazilian has seen his team concede at least once. As a result, both Marcelo and his fellow defensive allies will be desperate to register a clean sheet on Sunday against a side who have scored just four times at home. 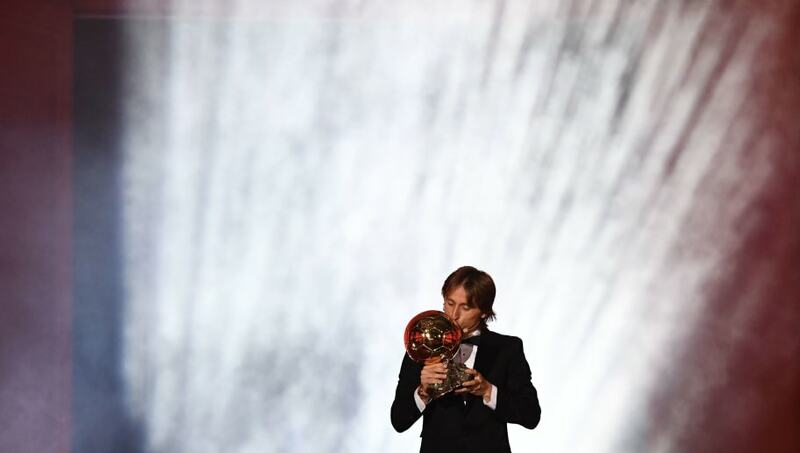 Luka Modric (CM) – Should the Croat feature in Sunday’s game, it’ll be his first appearance since picking up the coveted Ballon D’or trophy earlier this week. Despite appearing in all 14 league games this term, Modric has picked up only two assists which is far too low of a return for one of the game’s most creative players. Dani Ceballos (CM) – The 22-year-old is regularly utilised from the bench however in the absence of Toni Kroos and Casemiro, Ceballos has grasped his chance and is fortunate enough to learn from and play alongside the best in the business. Marcos Llorente (CM) – Llorente is slightly further down the pecking order than his midfield colleague Ceballos, however the Spaniard has also been granted his chance in light of Madrid’s current shallowness in midfield. He played the full 90 minutes of their crucial win over Valencia and will be hopeful of more game time this weekend. Gareth Bale (RW) – The Cardiff-born phenomenon was faced with the ominous task of replacing one Cristiano Ronaldo this season, since the Portuguese winger fled the shores of Spain last Summer. Bale has performed well so far, scoring six times in all competitions. However, the former Tottenham man has not scored now for ten league games and will be keen to buck that trend on Sunday. Karim Benzema (ST) – Benzema has also helped to fill the Ronaldo-shaped void in Madrid’s attack this season, with the Frenchman contributing nine goals and five assists in all competitions so far. Lucas Vazquez (LW) – The tricky winger opened his La Liga account for the season in last weekend’s win over Valencia and will be hoping to forge some goal scoring form now having scored just once in 12 league appearances this term.